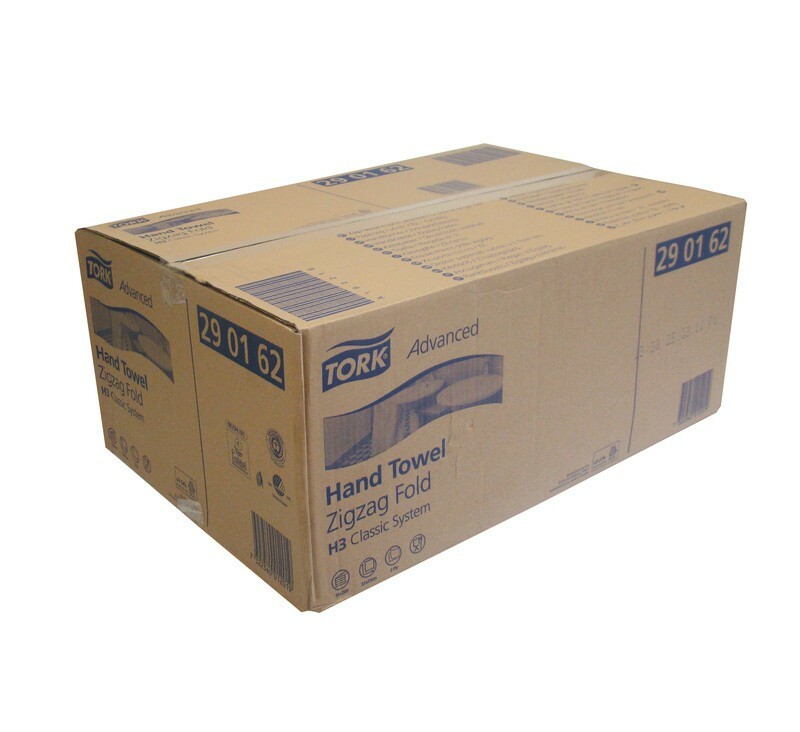 The 290163 Tork Advanced White Zigzag Fold Paper Hand Towel is designed for use in a high class, prestigious, washrooms, dentists and doctors surgeries. 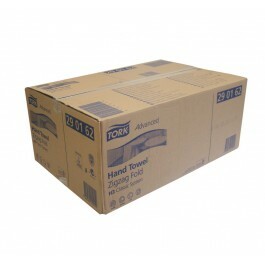 This is a luxurious 2ply white hand towel and is extremely soft and absorbent. Zigzag fold hand towels are self presenting, to use simply pull one out and the next towel automatically follows on ready for use. 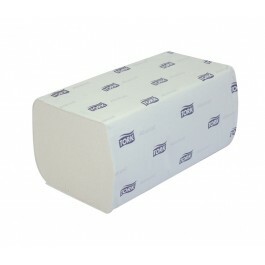 3750, 2ply, soft, white, zigzag fold towels per case. 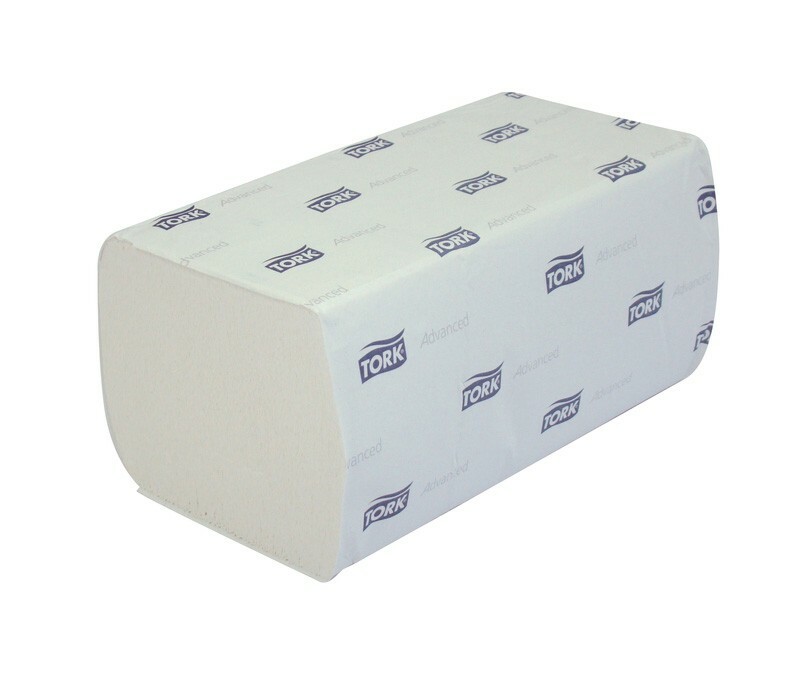 Manufactured from soft and luxurious, embossed, 2ply white paper. Sold in cases of 3750 towels.